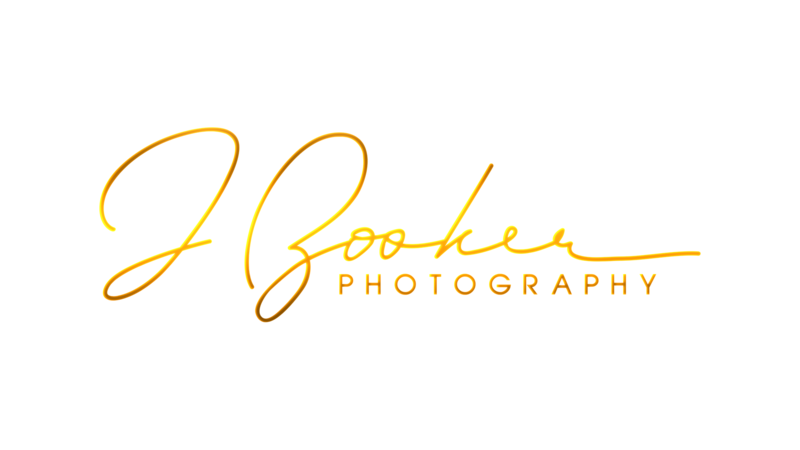 I am a natural light photographer who loves creating high-end, modern, and personalized portraits to memorialize the most precious moments in life. The beautiful light at sunrise and sunset is amazing, and will give your photos the extra glow needed to make you look your best. My love of photography began while living in Arizona and capturing picturesque photos of Sedona. I continued to photograph the monumental moments in my family's life as we moved to the McKinney, TX area and soon began taking Senior Photos of friends and family. My wife of 15 years is my assistant, and together we will make sure you have a wonderful experience and get the images you desire. I love being a part of the creative story telling of these young people as they look forward to the future. I'm inspired by love, and would love to capture those first moments of your love story. No matter your budget, I am willing and ready to work with you.